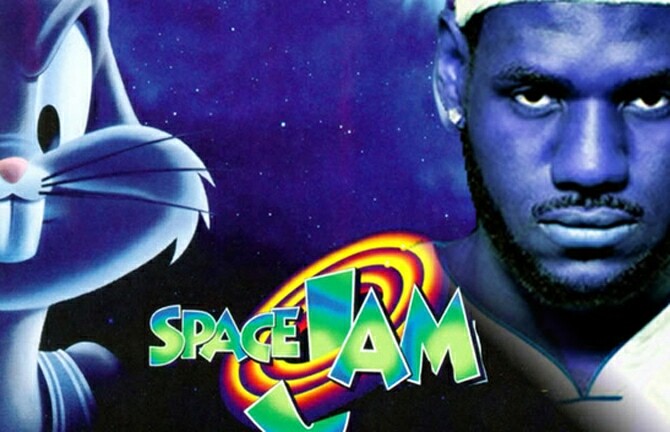 Following many rumors, we now have confirmation for the long awaited Space Jam 2. The film will star LeBron James, directed by Justin Lin. 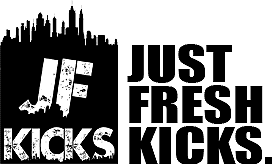 The film is currently in the early stages of development. Justin Lin, who previously directed Fast & Furious & Star Trek Beyond, will be directing the film teaming up with Andrew Dodge who will be writing the script. 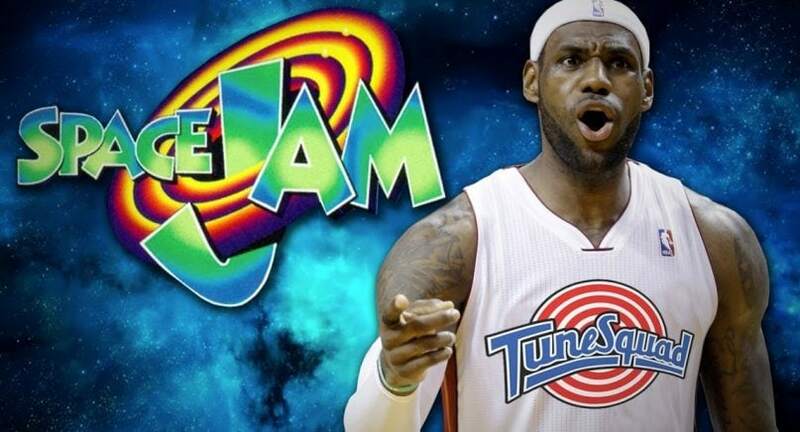 LeBron James will be the star of the show, as he recently signed a production deal with Warner Bros.